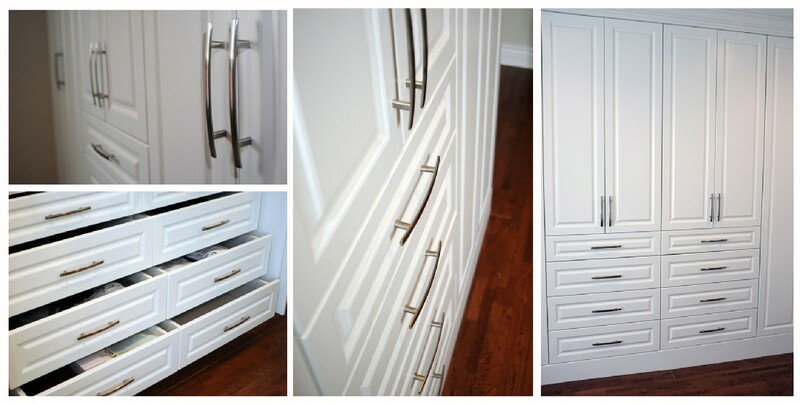 Personalize your sliding closet doors to be a best fit for your home, lifestyle and family! 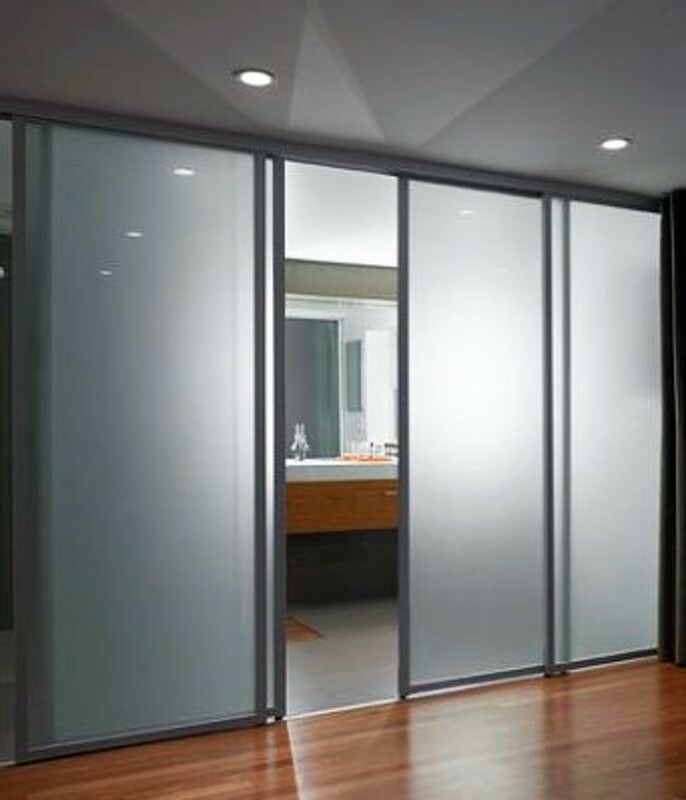 Sliding closet doors assist you amplify your space and are a classy addition to any main bedroom, children’s room or guest bedroom. 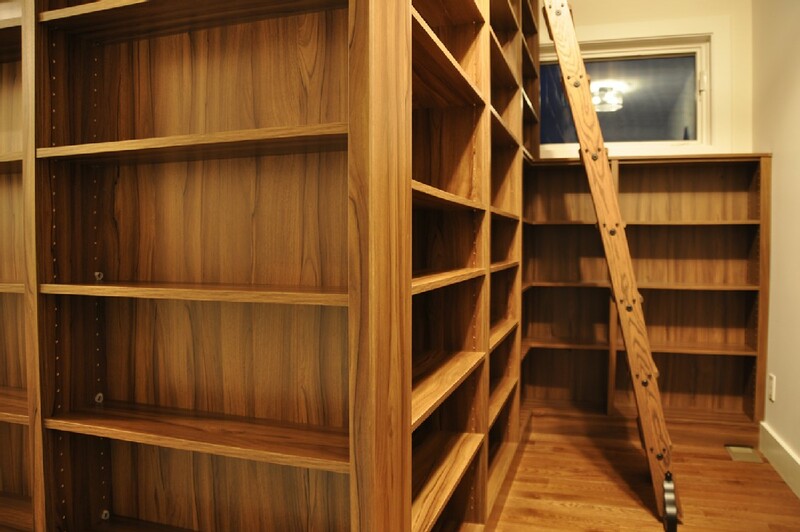 At CKISS Custom Cabinetry, we have everything to assist you discover the extreme sliding doors for your closets. 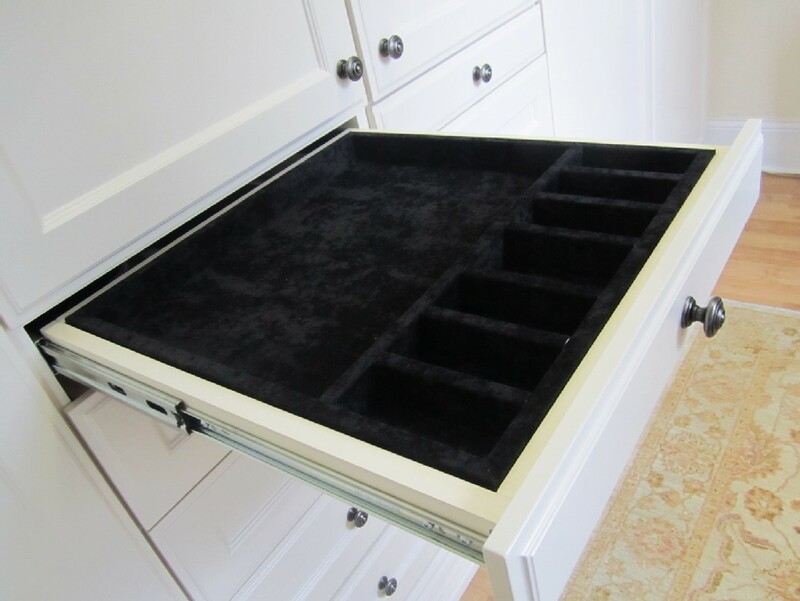 We have a wide collection accessible to complement modern and classic sliding closet doors. 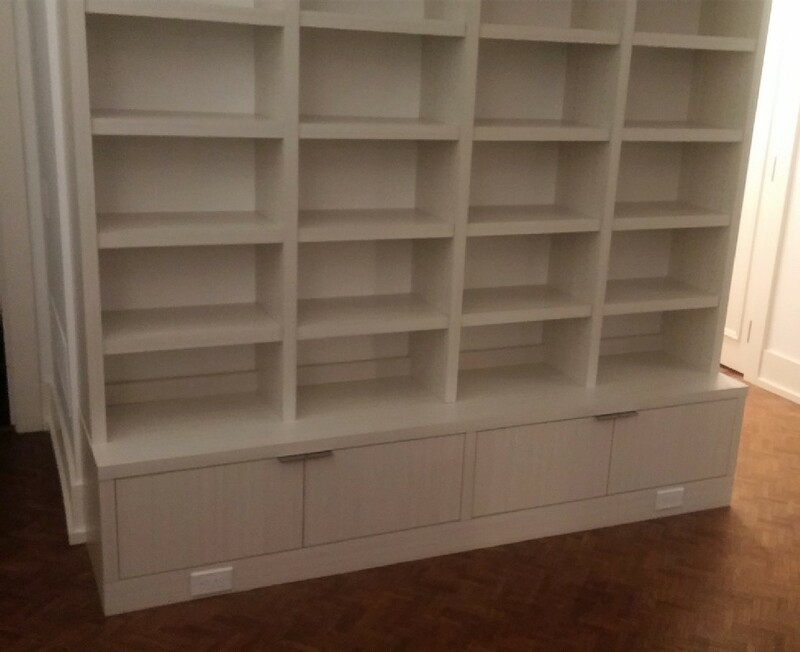 Our sliding closet doors are specially designed to be the ideal fit for your home, offering a storage alternative that amplifies space in your bedroom. 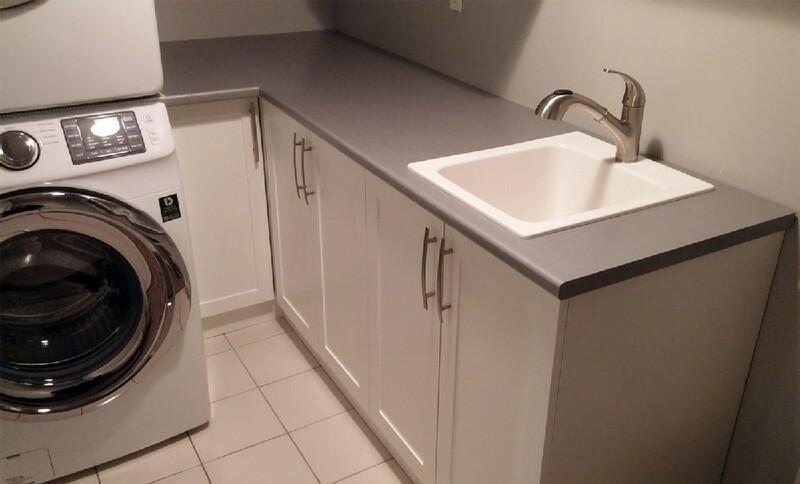 Available in a huge selection of finishes and colours, and with numerous internal storage alternatives, your closet can be customized to meet your needs. 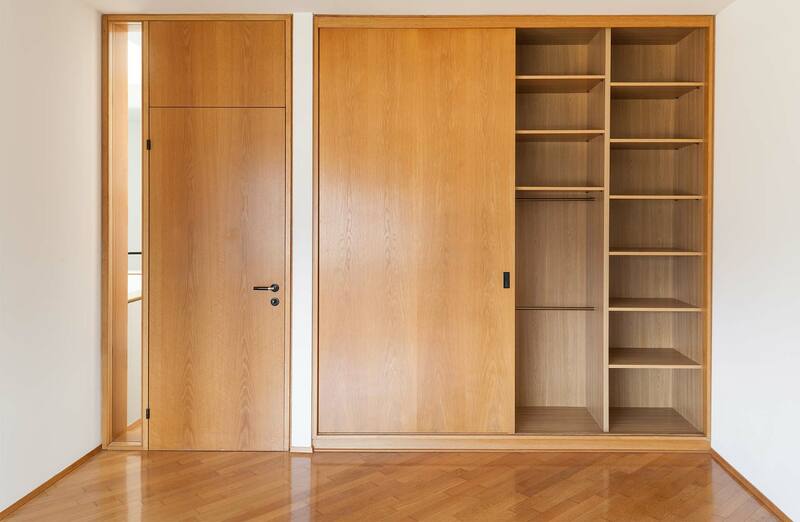 Our exclusive selection custom sliding doors for closets features lovely aluminum framing, and accompanies an assortment of insert alternatives. 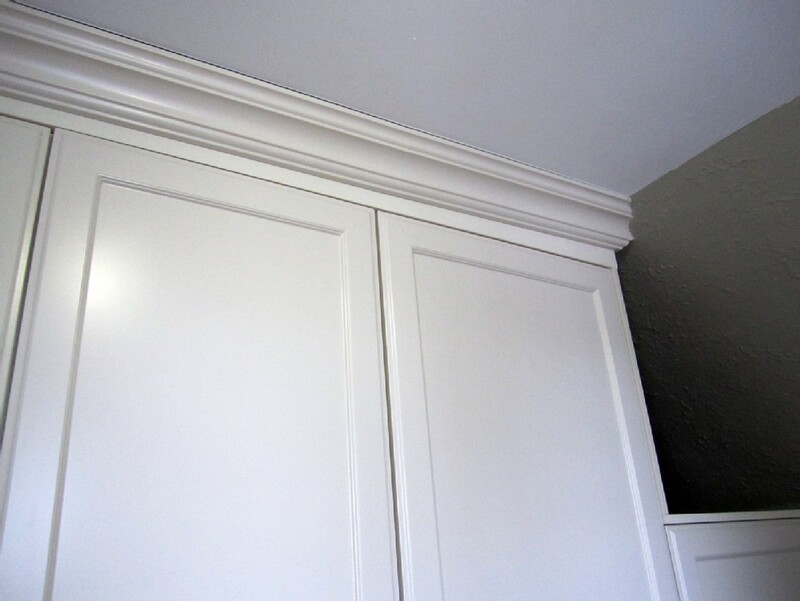 We congregate our custom closet doors in house and they are made to fit. 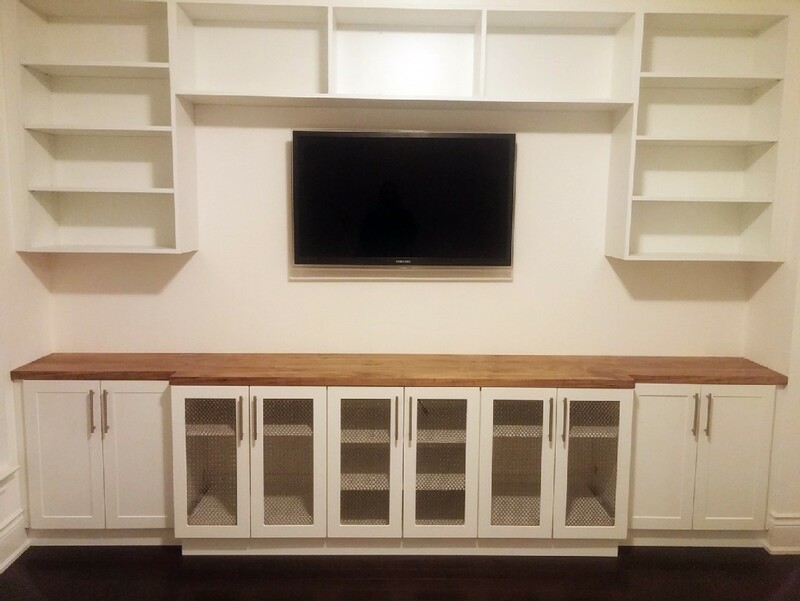 Whether you need to divide a room, fill a typical entryway, or want to make a closet by shutting off the end of a room – our custom sliding doors make perfect room dividers – we have a solution for you. Contact now!